Keeping your workspace cool is just among the many uses of commercial fan. While more modern and sophisticated cooling systems such as the HVAC have arrived in the market, standard fans continue to play a key role in ensuring good air quality and ventilation in commercial and industrial environments. Typical applications include climate control, personal thermal comfort, fume extraction, drying, dust removal, and many more. What is a Commercial Fan? 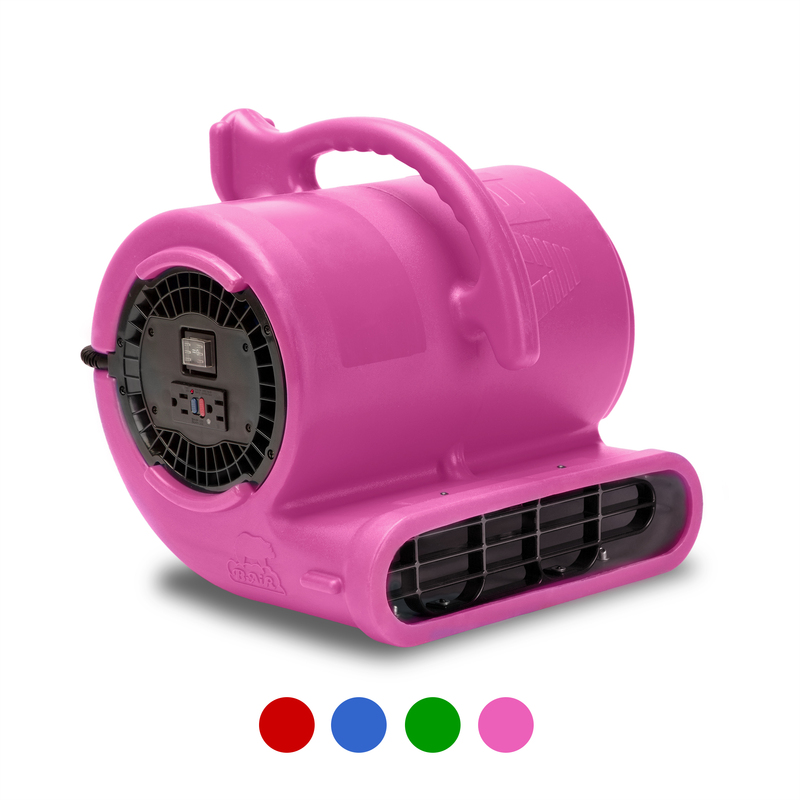 Commercial fan is typically larger and more robust than home fans. It is an integral component of any commercial facility’s ventilation system. 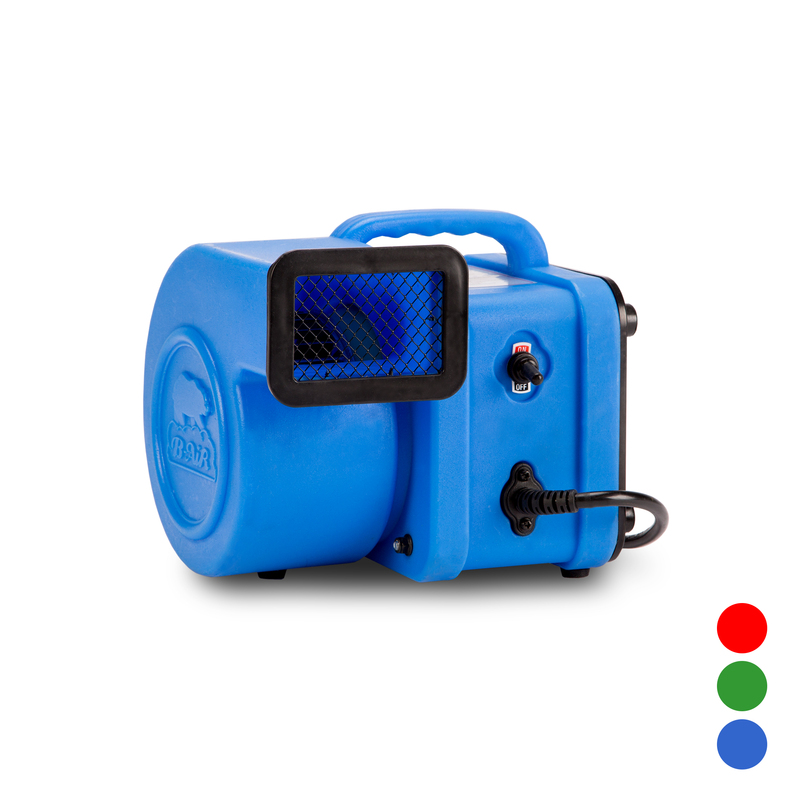 Fans are available in a wide range of efficiencies depending on their application (if you are looking for water damage restoration equipment also check our air movers collection here). Currently, there are no national efficiency standards for commercial and industrial fans although the U.S. Department of Energy (DOE) is working on it. 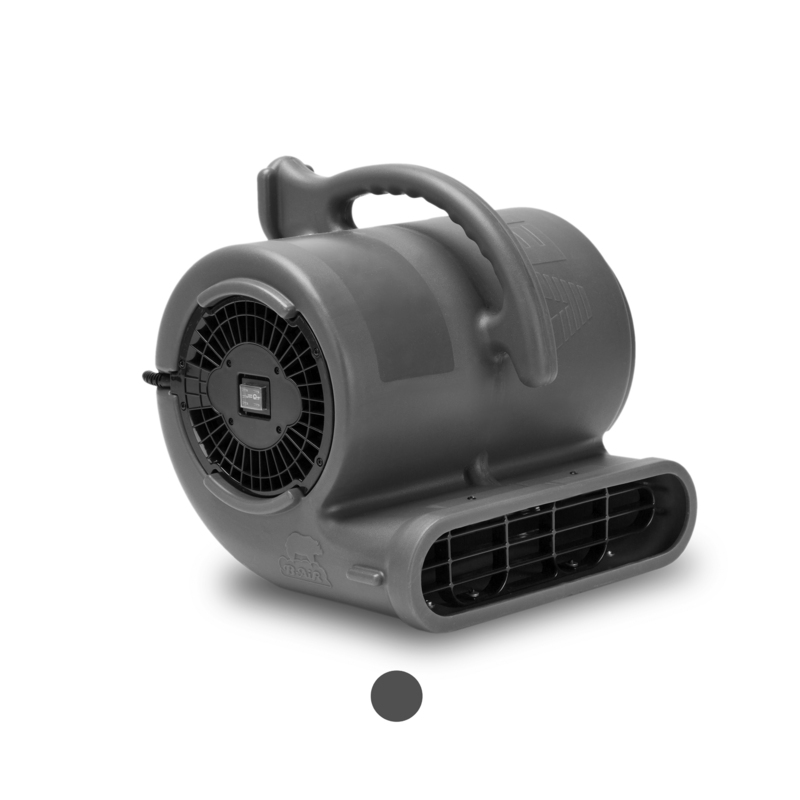 Unlike general purpose fans, commercial fans are designed using heavy-duty materials and components so they could operate longer, supply greater air flow and pressure, and maintain excellent performance even during stringent environmental and ambient requirements. 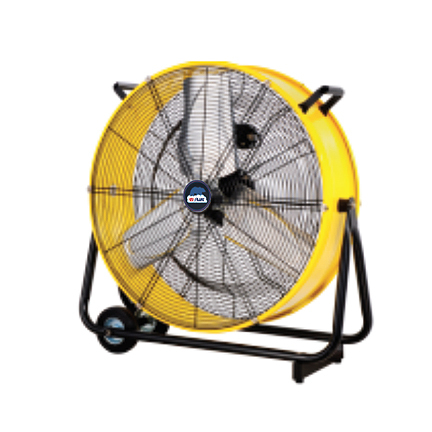 Furthermore, commercial fans are equipped with special features, higher wheel and shaft speeds, and bigger air flow. Due to their heavy-duty performance and durability, commercial fans have many advantages over general purpose fans. Commercial fans are capable of providing better comfort than standard fans because of their powerful motors. 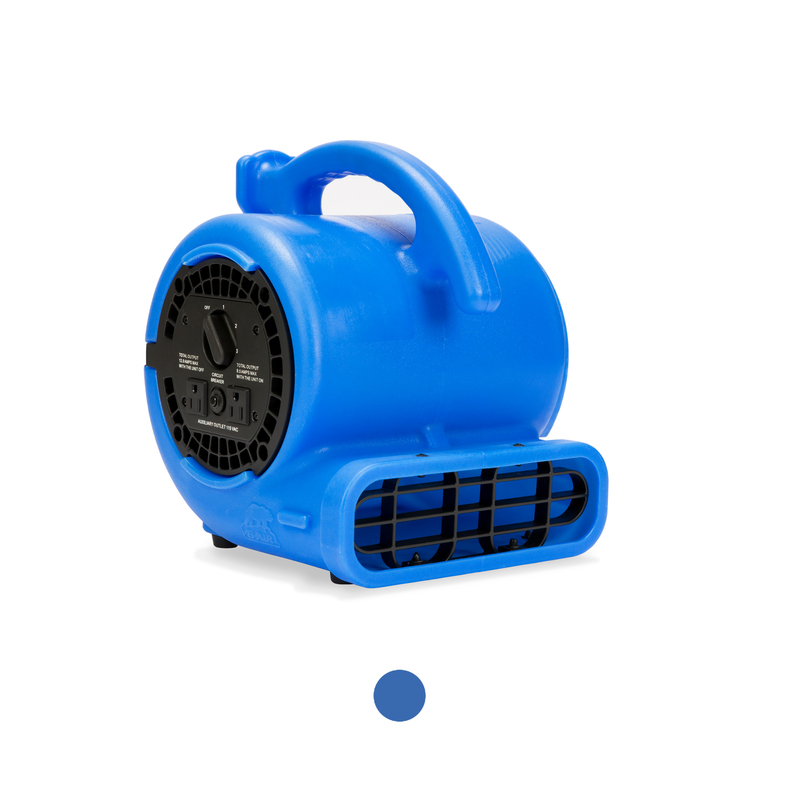 These fans are designed to increase airflow without increasing energy usage, which means they are more efficient and less costly to operate. Incorporating a commercial into your HVAC system is an energy-efficient way to regulate temperature from ceilings to floors, so your cooling system doesn’t have to work harder. Most commercial fans come with very helpful features, such as the “reverse circulation” which help keep your facility warm inside during winter months. This is especially beneficial for warehouses that have to store delicate items or perishable goods. 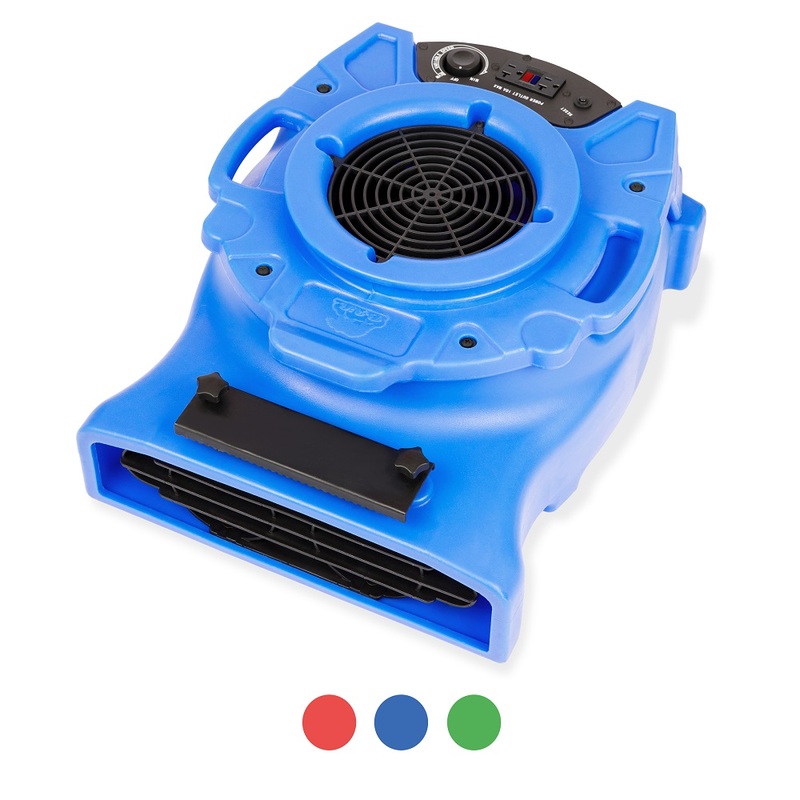 With the reverse function, the fan circulates hot air that may become trapped in the ceiling without producing wind chill at the ground level. 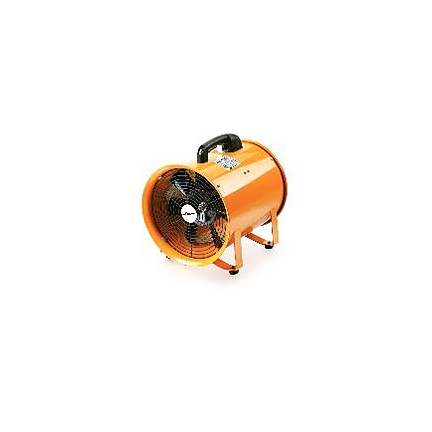 Commercial fans come in varying sizes, types and models, including industrial floor fans and ceiling fans. 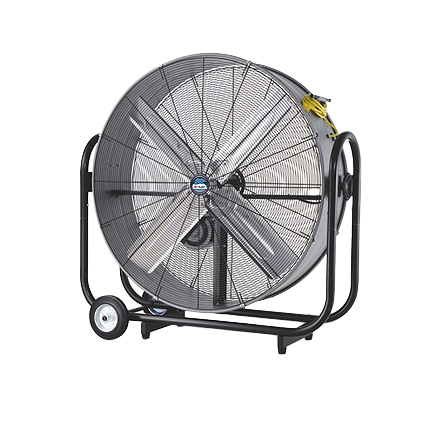 These fans have large blades and robust motors that make them suitable for bigger facilities and workspaces. 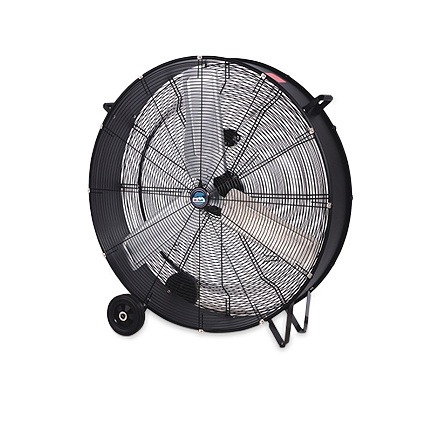 Fan size – consider the size of room you need to circulate air through. 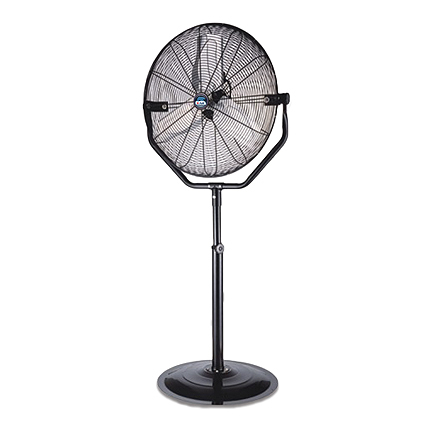 The fan size should meet your space requirement. 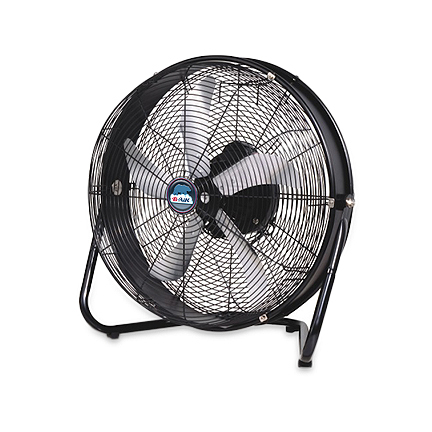 Noise level – fans generate noise because due to their motors that are attached to the entire set. However, modern industrial and commercial floor fans and ceiling fans operate more quietly. 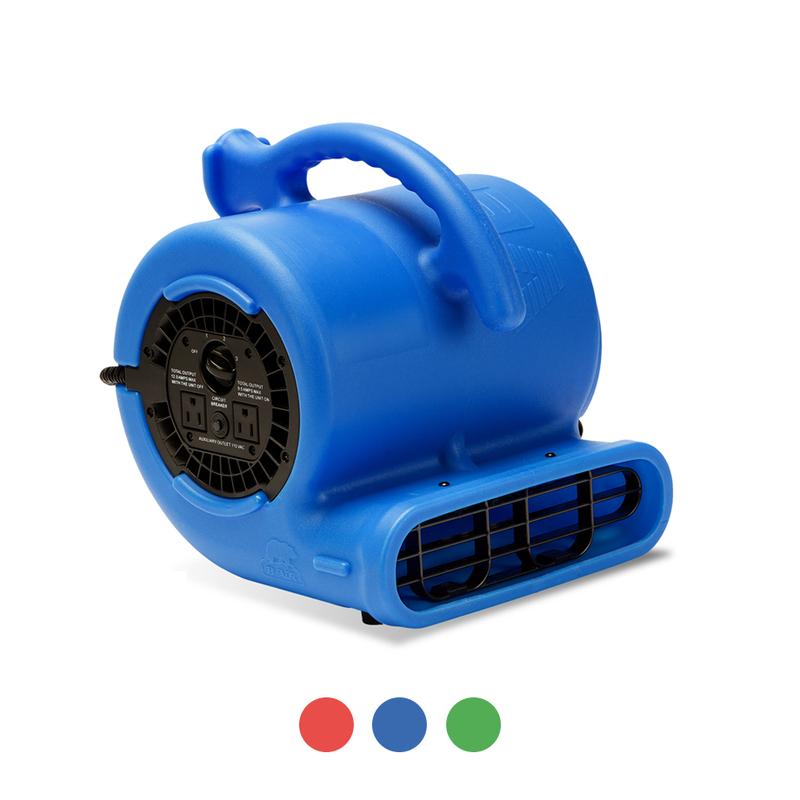 An example is the high volume-low speed fan. Efficiency – choosing an energy-efficient fan is a great way to save money on your utilities. 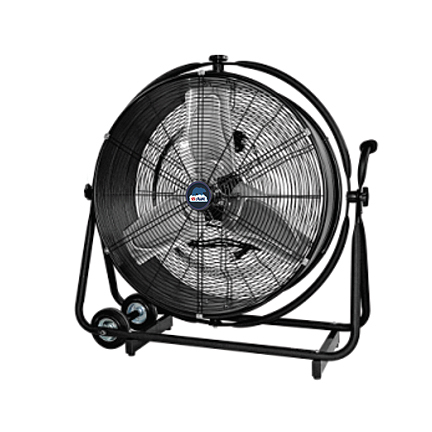 B-Air is one of the leading manufacturers of commercial fans for sale in the U.S. Backed with over 20 years of industry experience, the company is dedicated to addressing the ventilation and cooling requirements of commercial and industrial establishments, from schools to offices, warehouses, and manufacturing facilities.